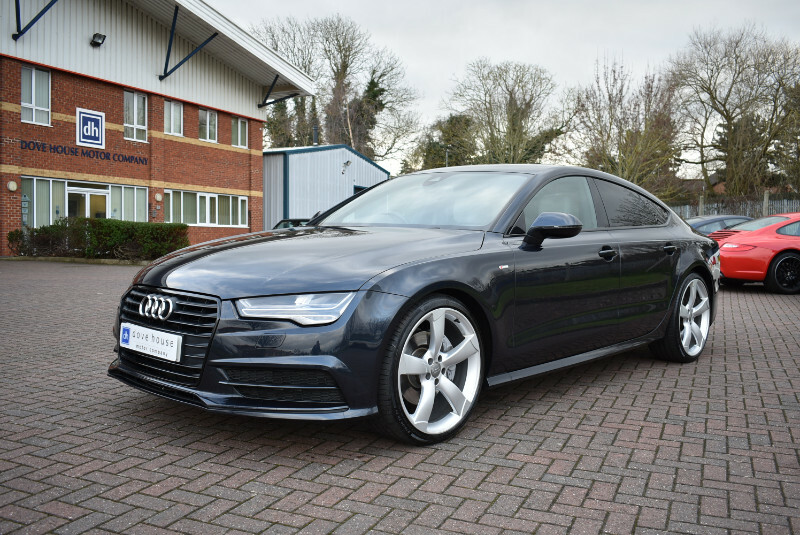 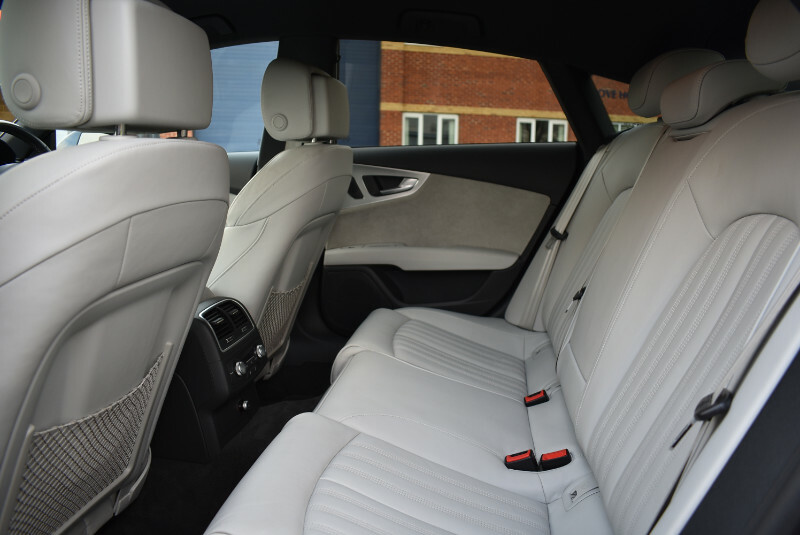 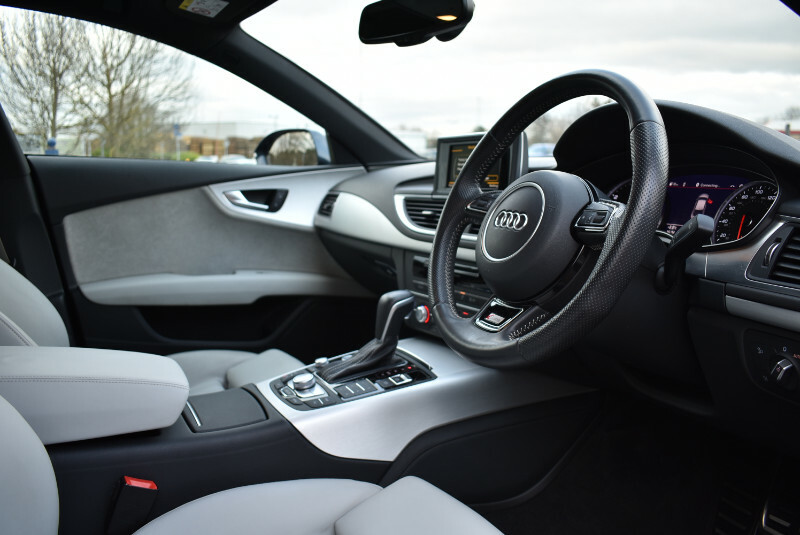 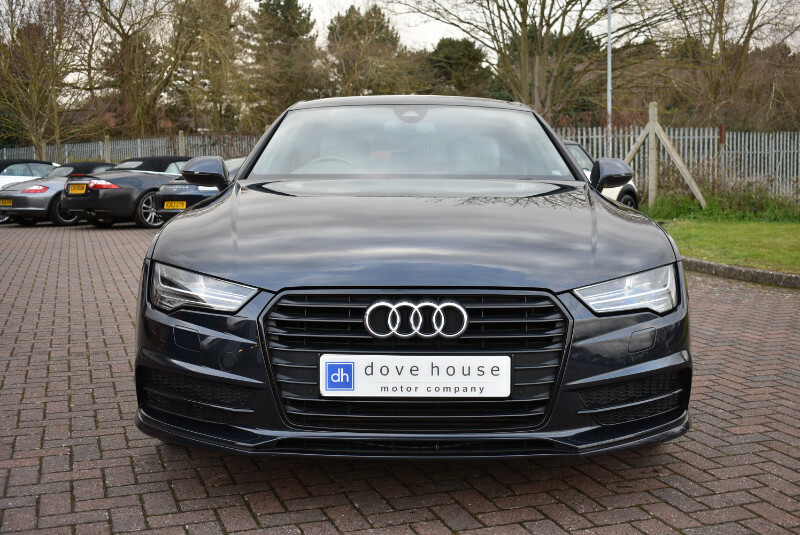 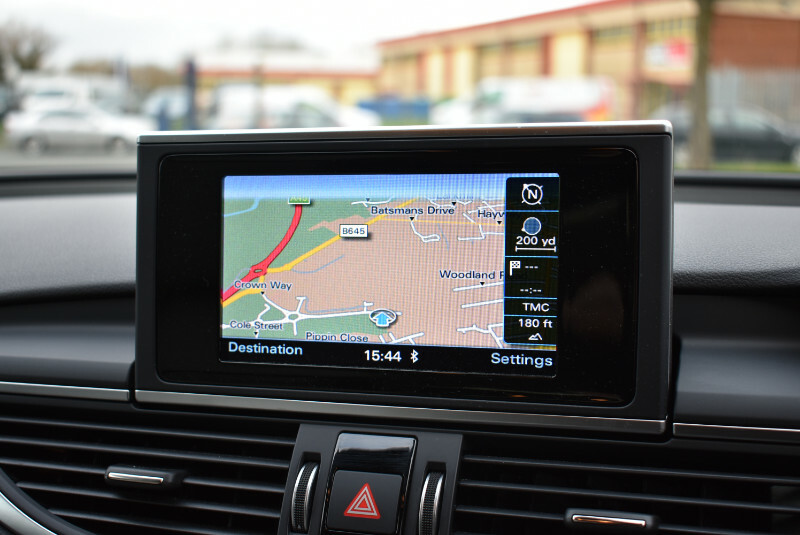 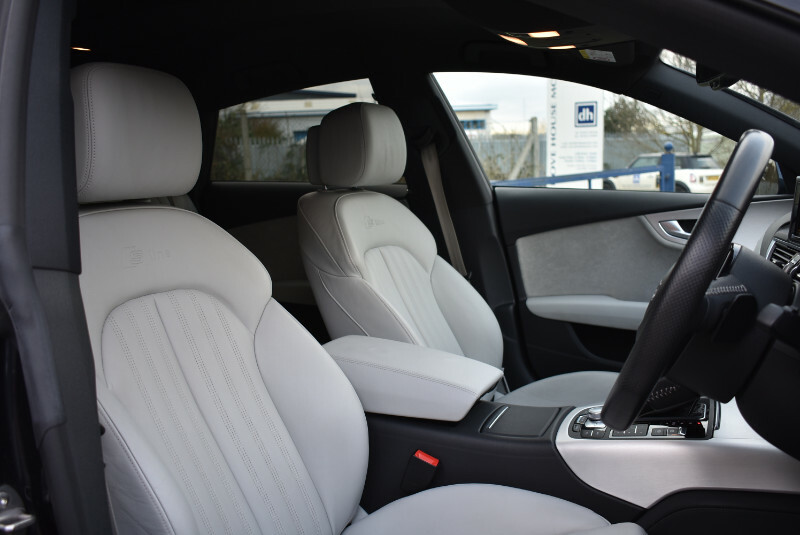 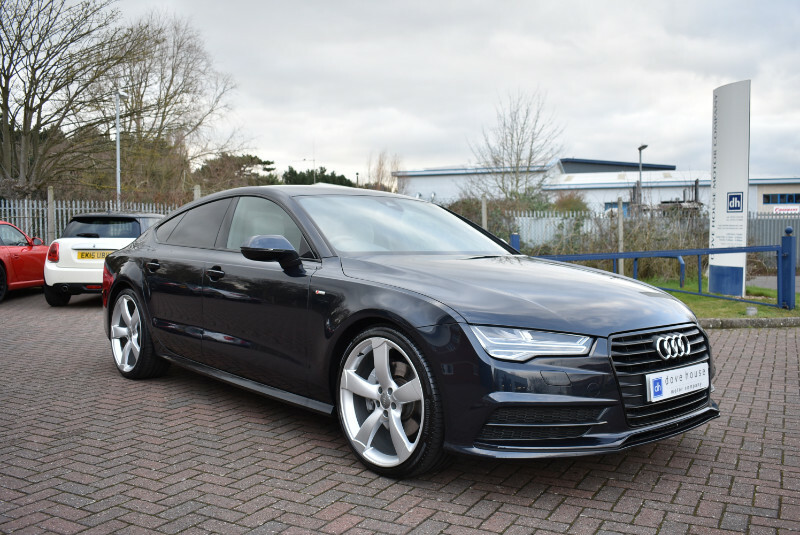 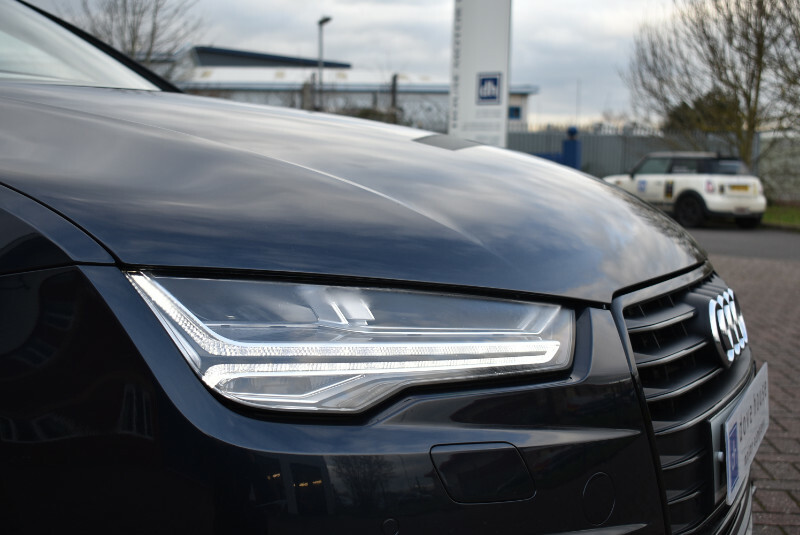 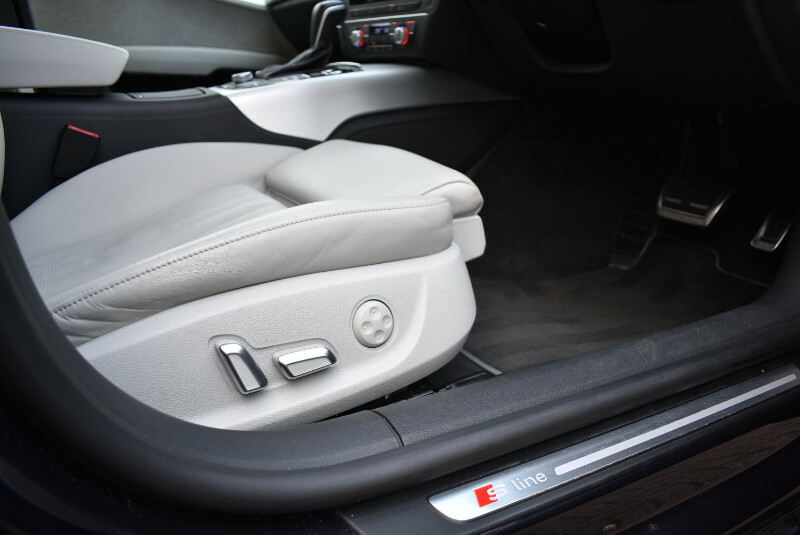 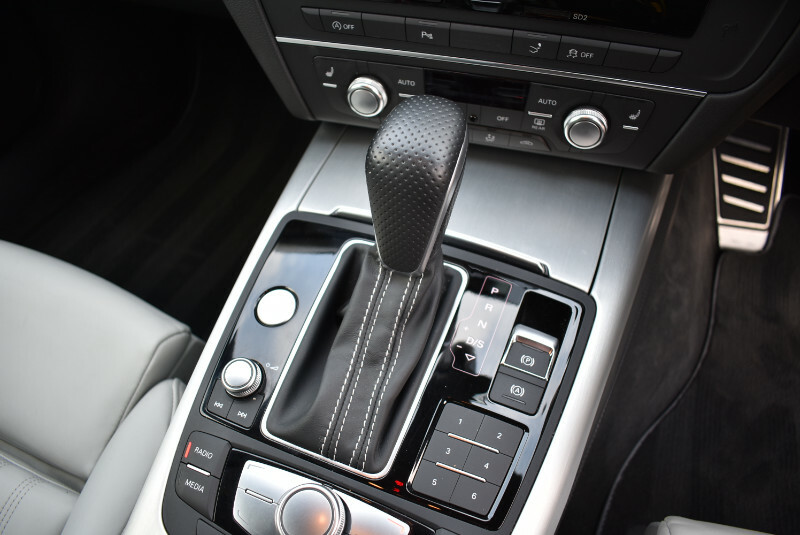 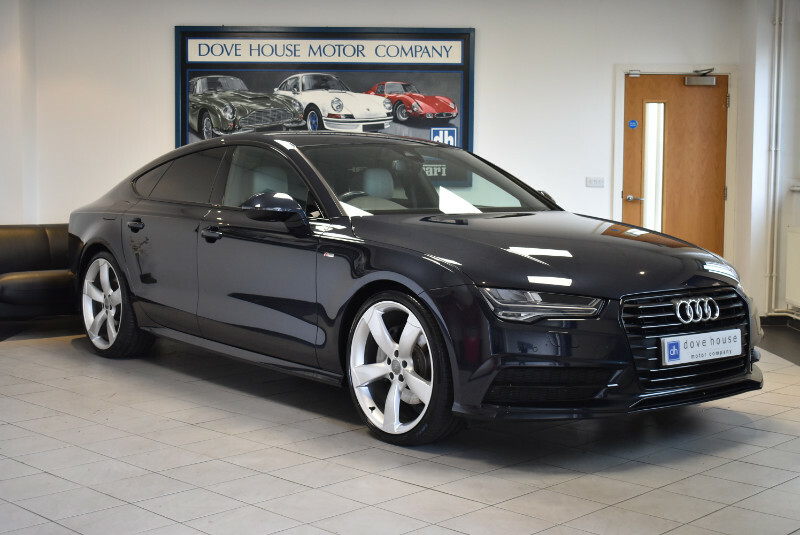 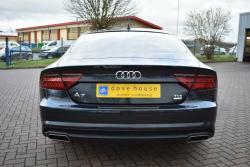 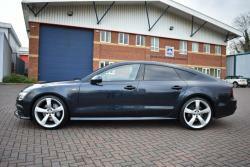 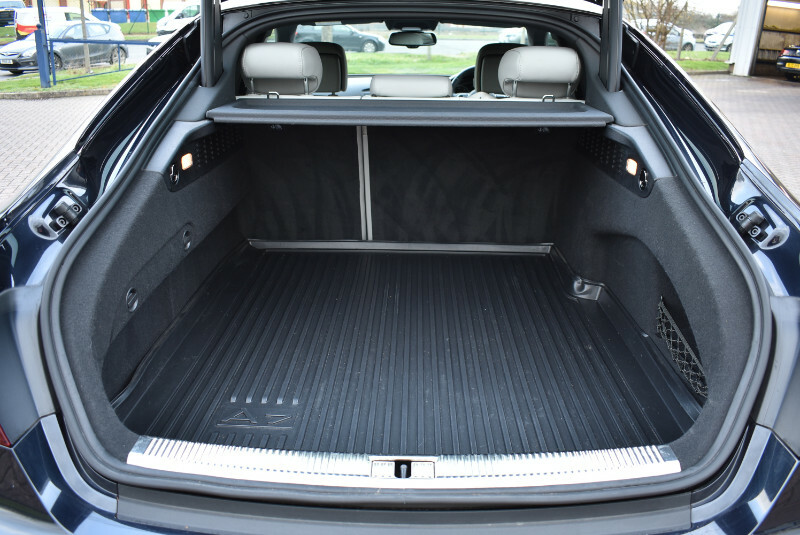 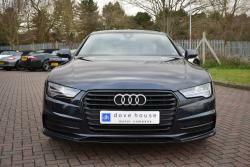 This December 2015 registered (2016MY) Audi A7 Sportback features Audi's 'clean diesel' 3.0 TDi boasting a combined fuel economy figure of 61.4 MPG along with just £120 annual road tax, and a 0-60 time of only 7.3 seconds. 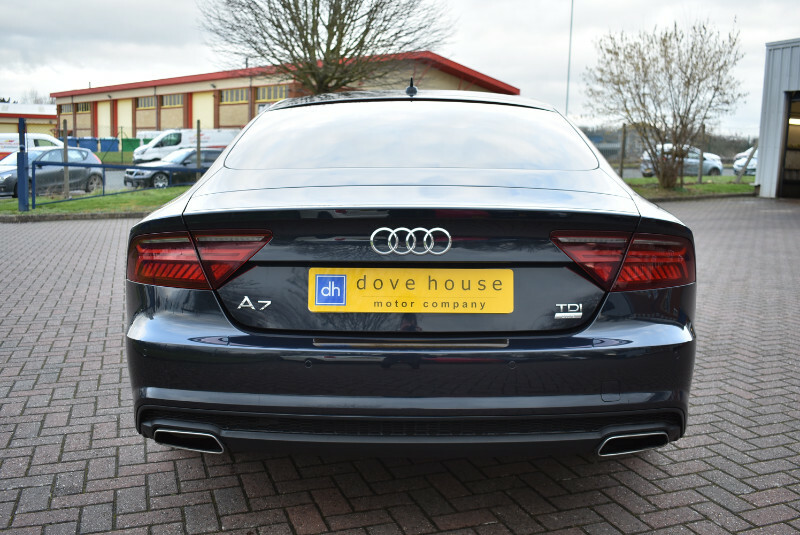 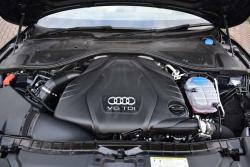 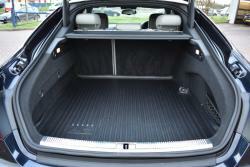 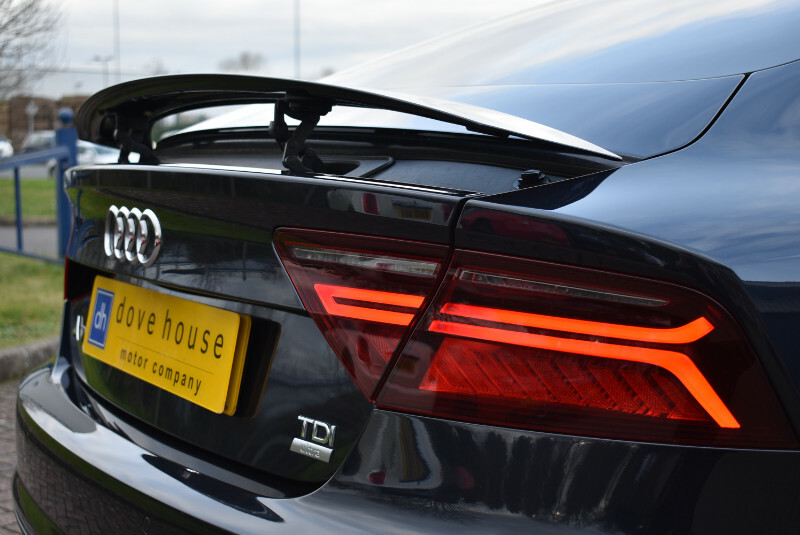 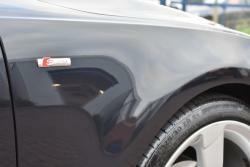 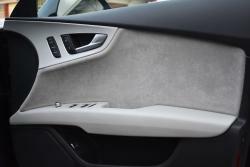 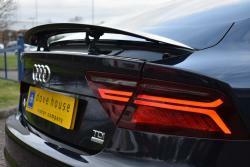 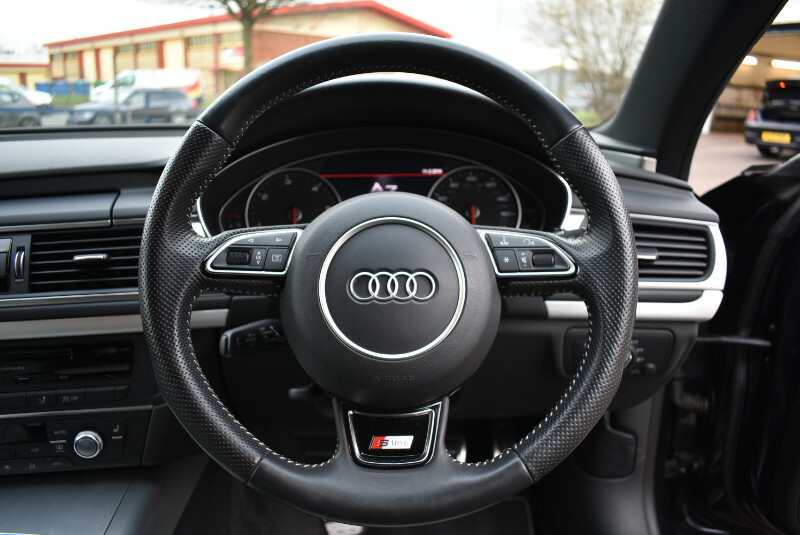 This A7 is the epitome of style, luxury, low emissions and performance. 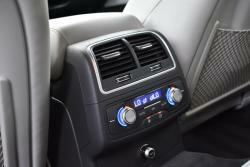 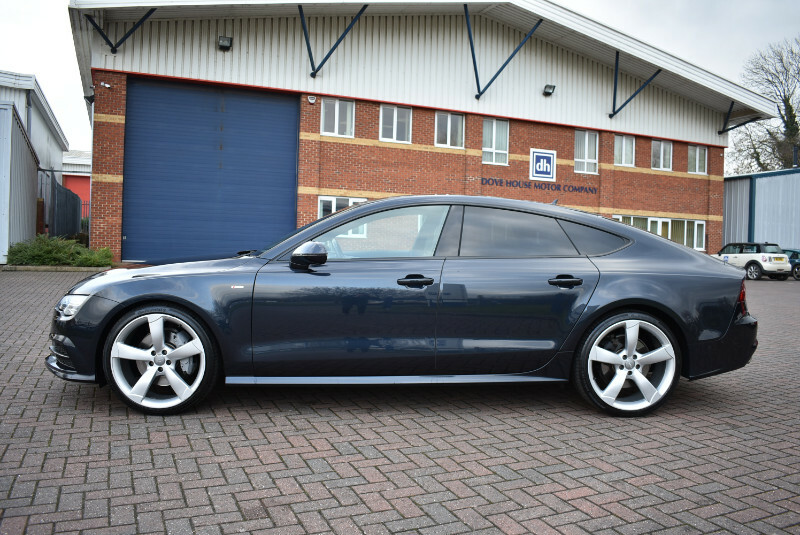 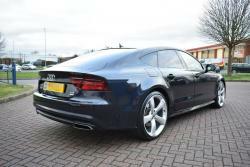 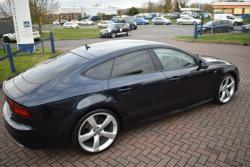 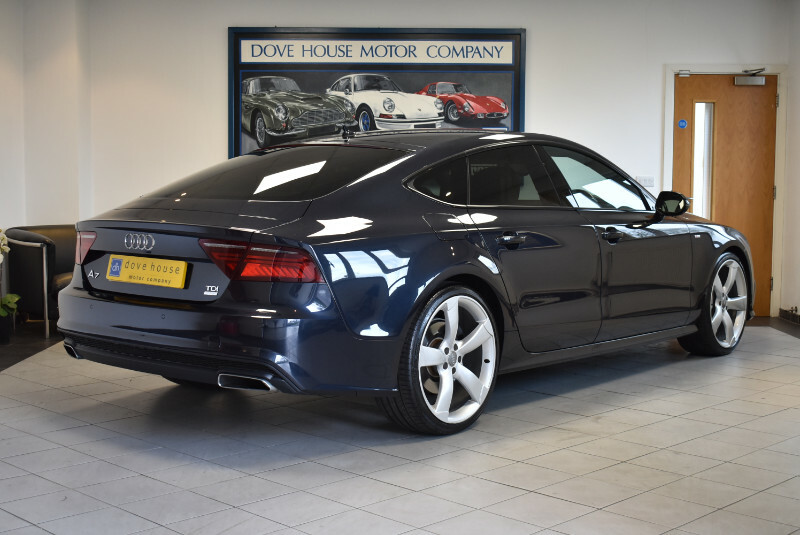 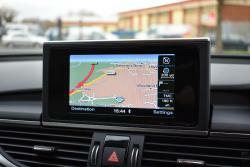 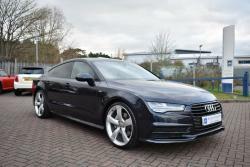 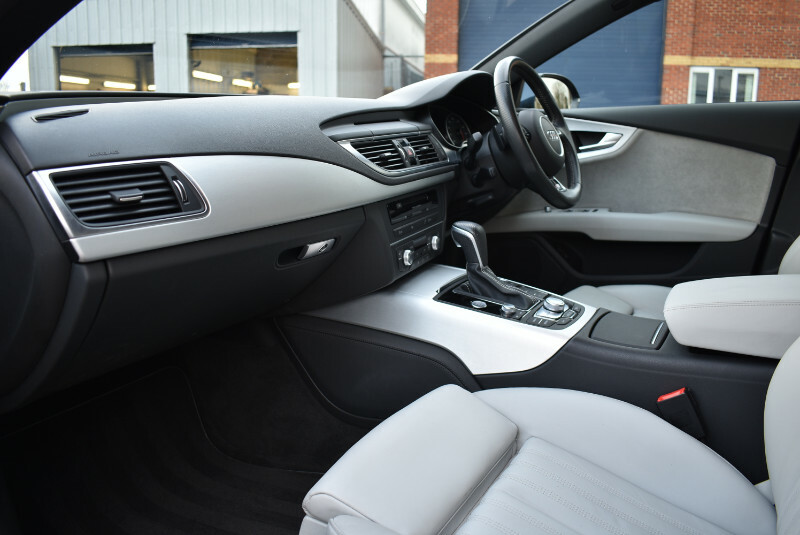 Moonlight Blue and Lunar Silver Leather is a rare A7 colour combination, that has to be seen to be believed. 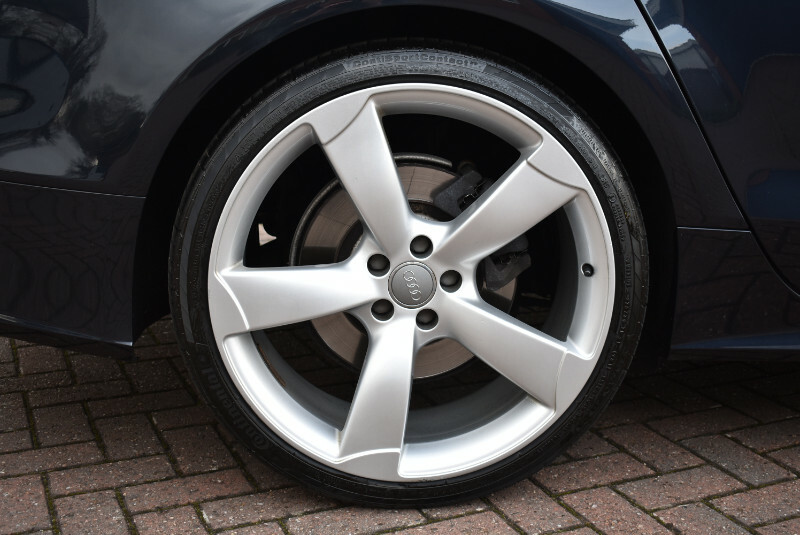 Along with a long list of standard features, our example also features the ultra desirable Black Styling Package and upgrade 21" wheels.